There are two options for stretching fabric on wall. 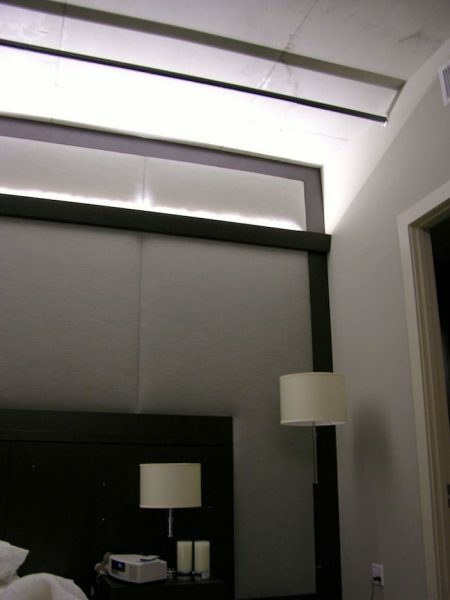 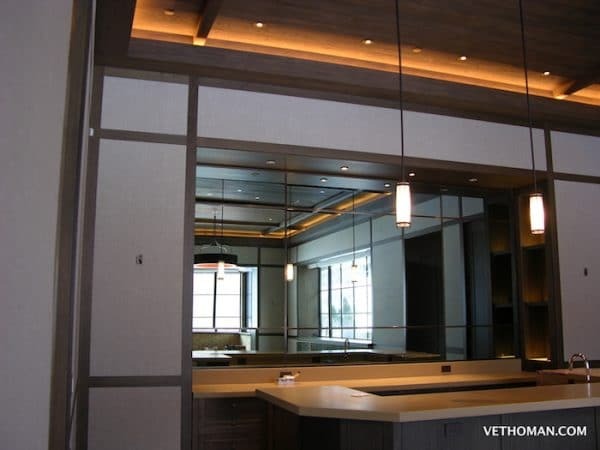 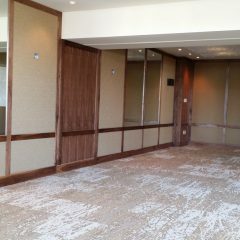 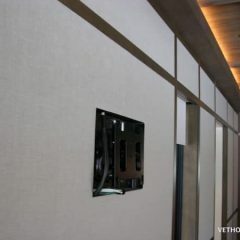 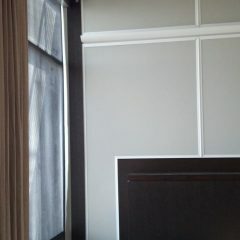 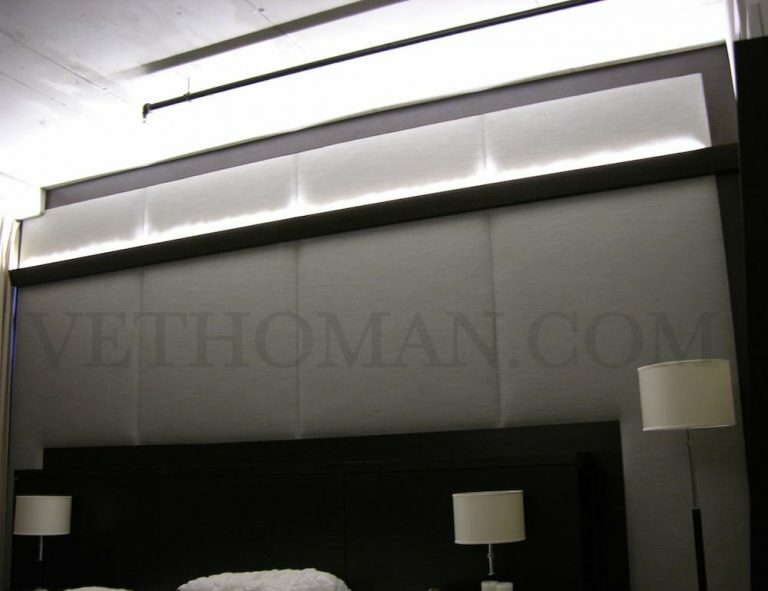 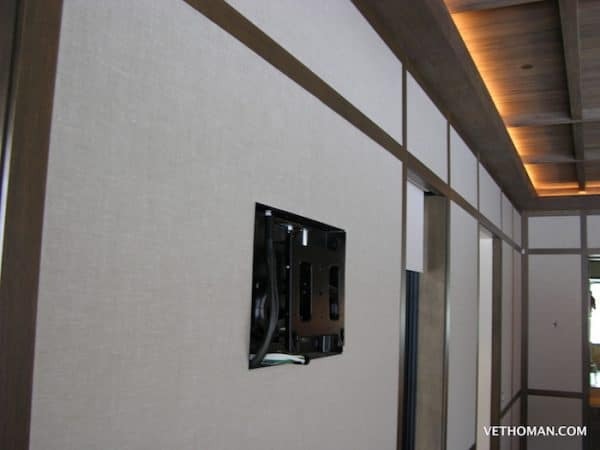 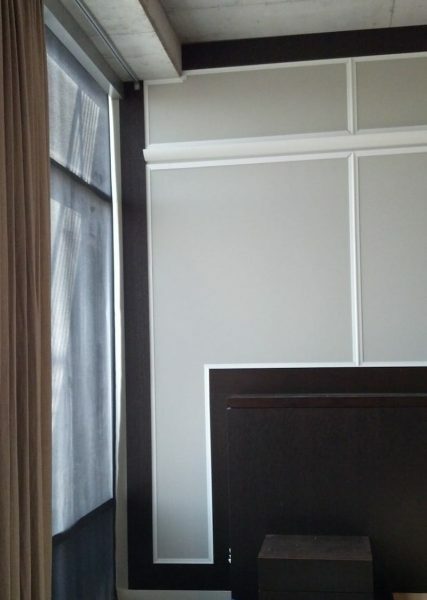 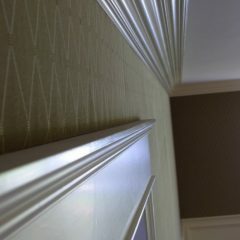 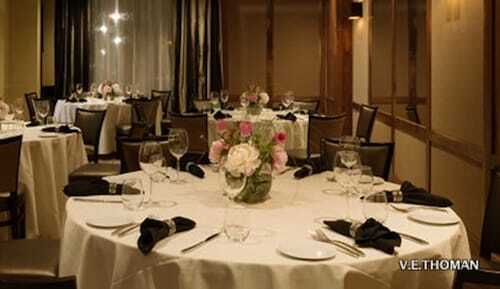 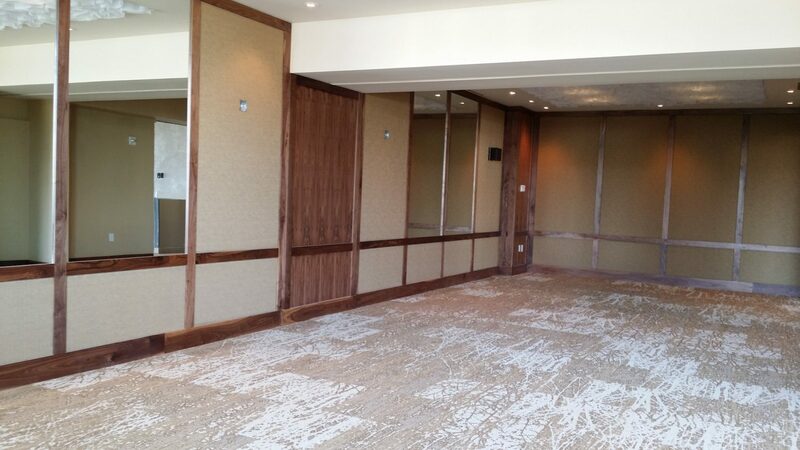 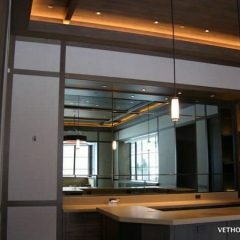 Either the fabric is stapled directly to the wall or stretched in a fabric track system or clean edge system ™. 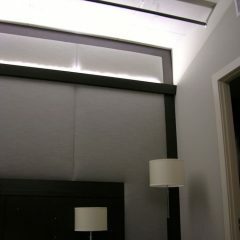 Actually, the second option is a better idea because it offers more advantages. 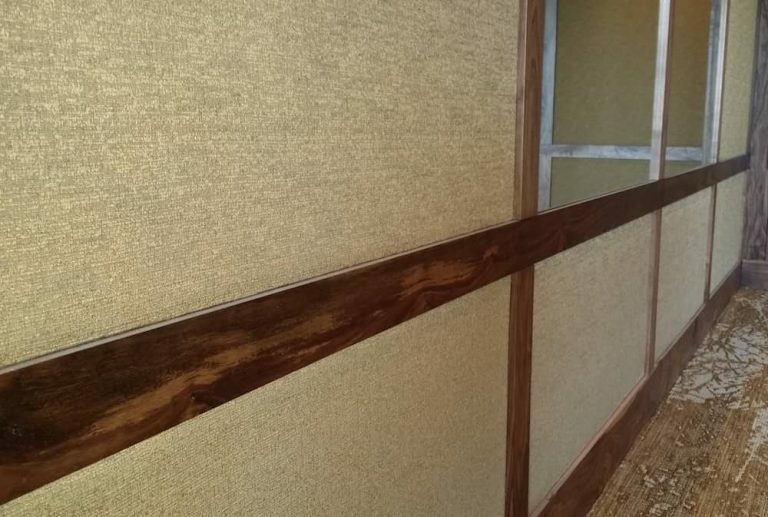 Why is Clean Edge System ™ the best solution? 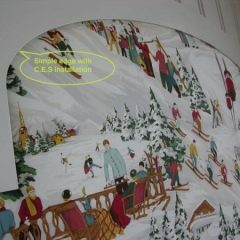 While fabric installation in residential interior offers some challenges, some brands of tracks are not adapted for our homes. 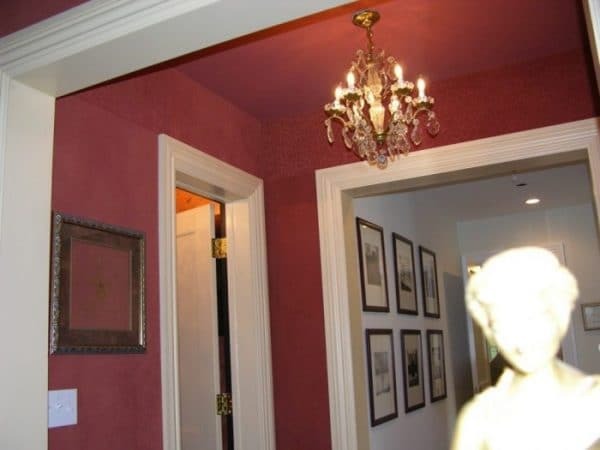 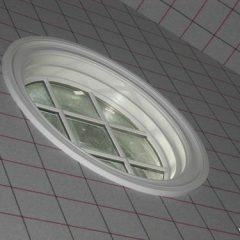 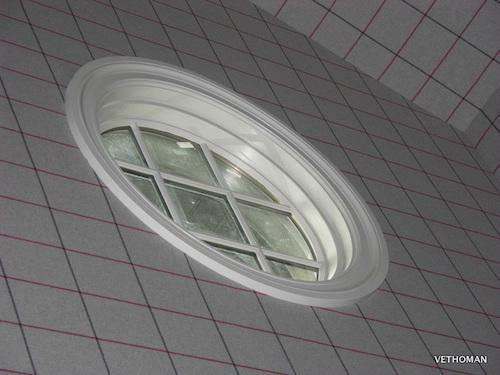 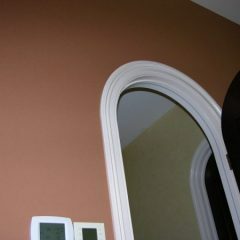 For one thing, a track needs to follow the molding around a room. 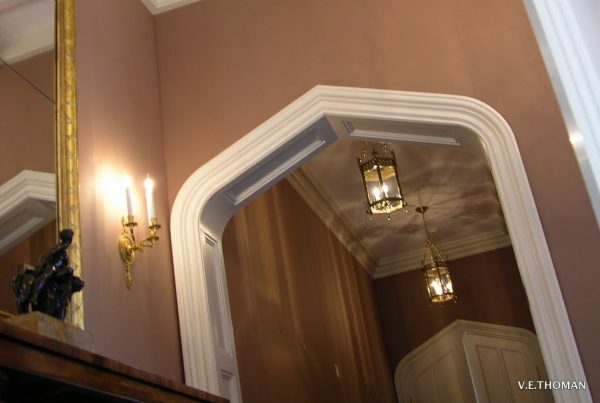 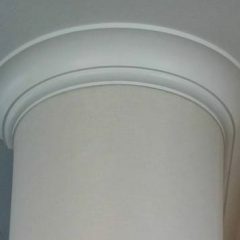 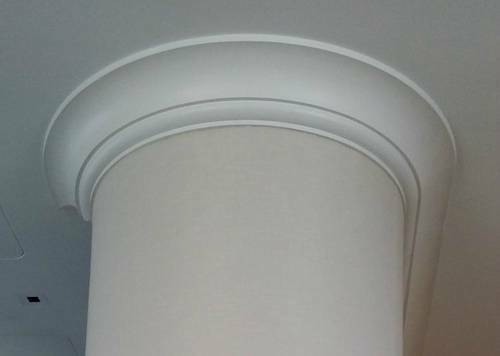 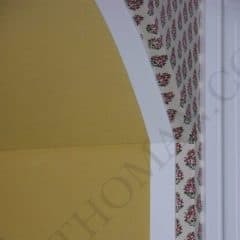 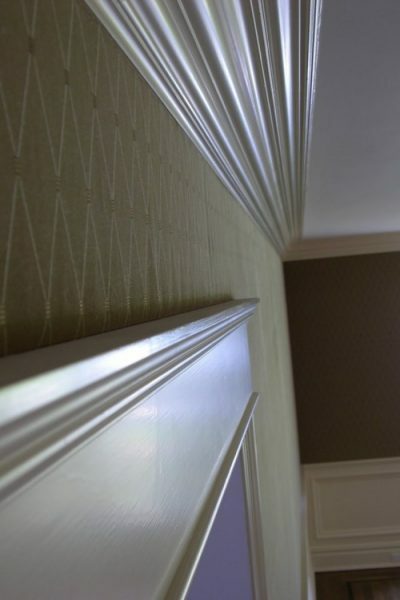 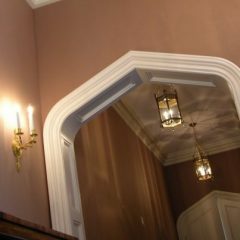 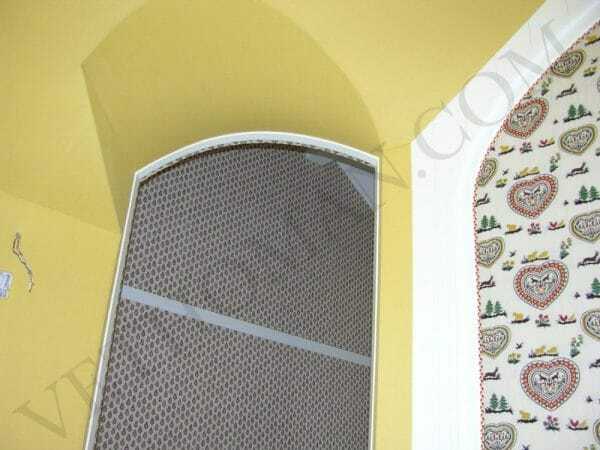 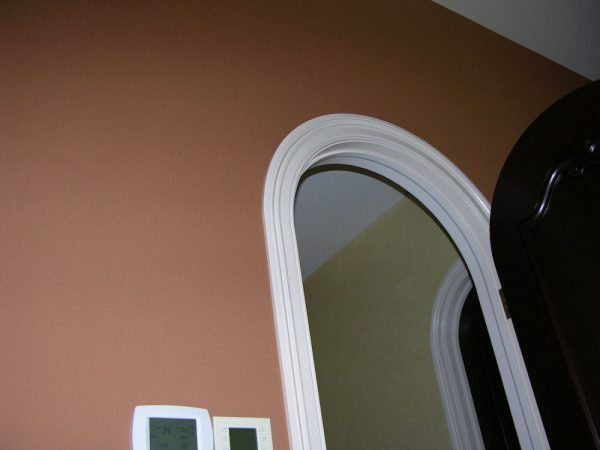 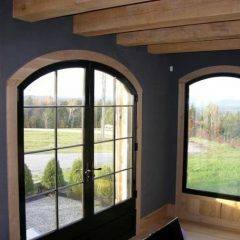 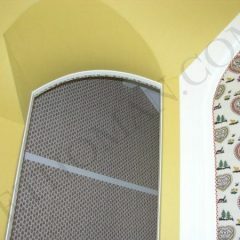 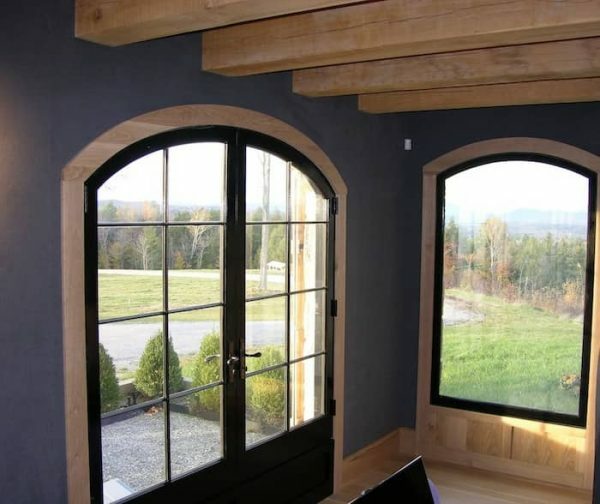 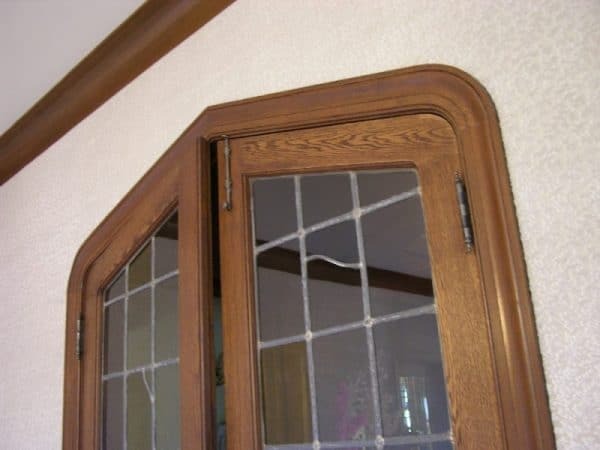 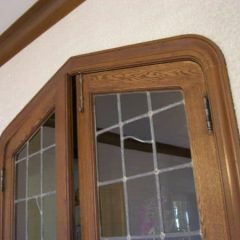 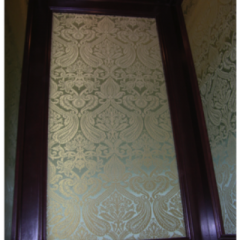 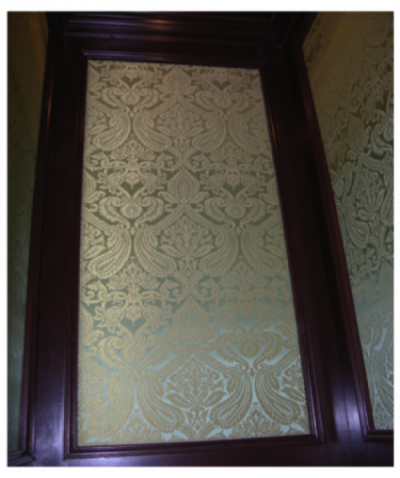 These moldings run straight and sometimes curve around arched doors for example. 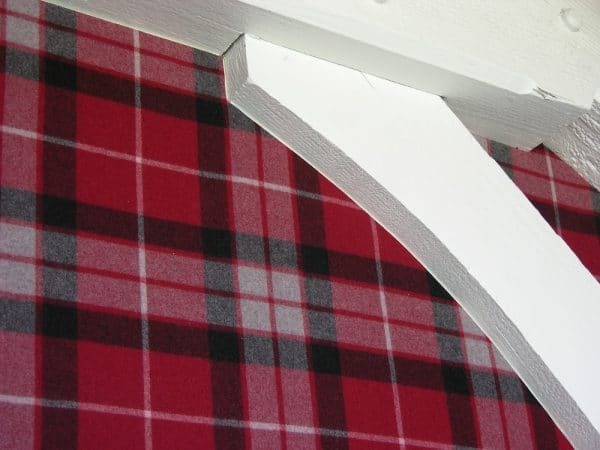 Also, some moldings have intricate shapes which mean a track has to fit against it. 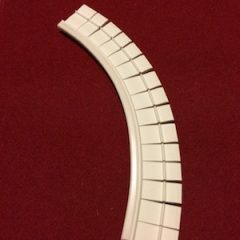 Our track does the trick. 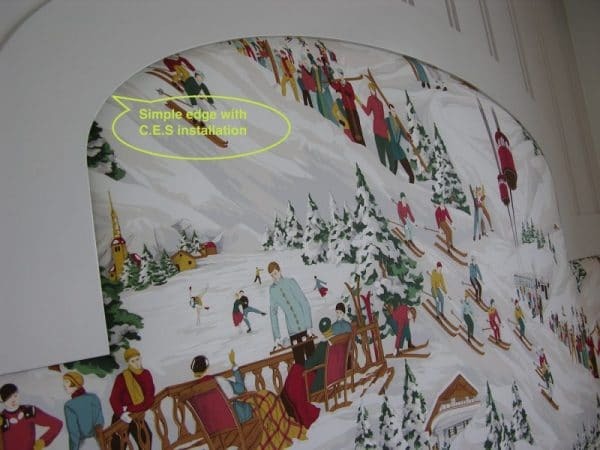 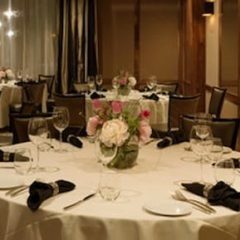 Another valuable aspect to a CES track concern the installation. 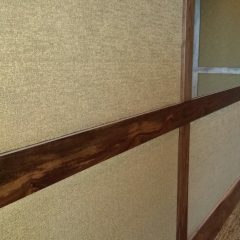 An installer has the possibility to work with the fabric as much as it needs by pulling it in and out of the track. 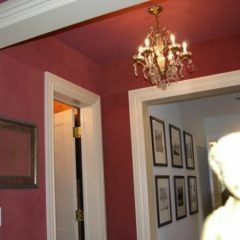 Our track does just that. 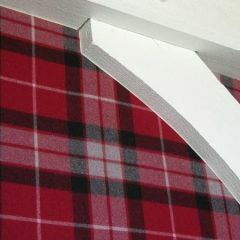 The principal feature liked by our customers is the clean edge finish. 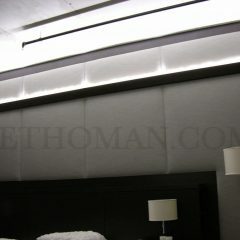 In conclusion, Clean Edge System ™ is a good wall upholstery track.